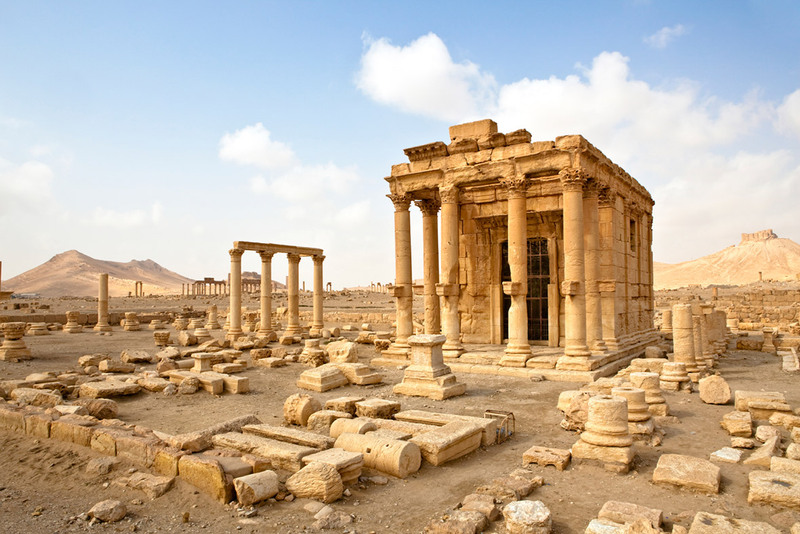 Last year saw the unprecedented loss of treasured ancient sites in Syria and Iraq. While the conflict and the terrible human suffering it has caused remains the most important issue, there is worldwide concern that temples in Palmyra, the famous winged bulls and carvings of Nimrud, the fabulous contents of the museum at Mosul and antiquities from hundreds of other sites have been lost to the jackhammers and bulldozers of so-called Islamic State. Simon Schama looks for an explanation for this violent spate of iconoclasm. Can it be explained by religion? Would a narrow reading of Islamic texts prompt such action? And, if not religious, what might be the political or criminal motive for destruction that pays no heed to history or beauty? Simon also wonders if our own history of iconoclasm during the Reformation has anything to teach us.